1:1 yoga sessions are a great option for beginners or those looking to take their yoga practice to the next level. Enjoy an introduction to yoga without the worry of performing in front of a class. Target problem areas or muscle weakness, with dedicated guidance and on the spot postural correction. Find some time to relax at your own convenience, and fit some practice into a busy week, at our purpose built yoga studio in Widnes. 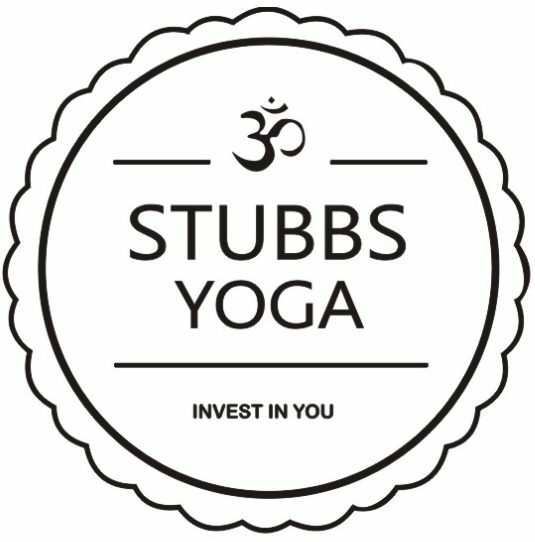 Whatever your reason, contact Stubbs Yoga for a 1:1 yoga session tailored to your needs.